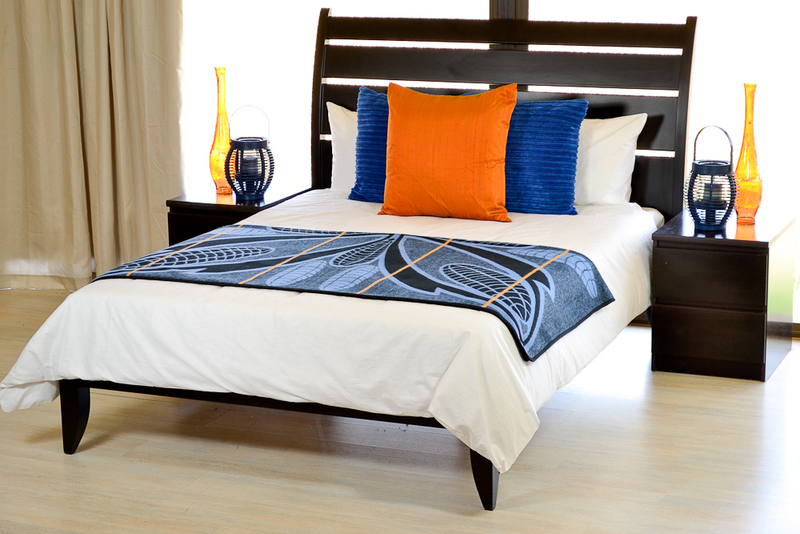 A household name in home and fashion blankets, Aranda exemplifies South Africa’s melange of cultures and traditions. What started as an Italian company escaping the ruins of war is today a local textile gem with five generations of multicultural history. 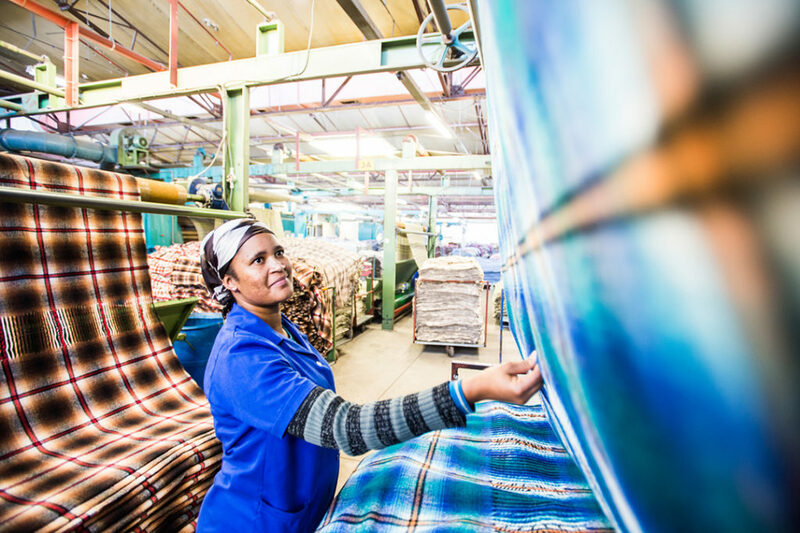 Aranda Textile Mills is known not only for 64 years of top quality décor throws and blankets, but also for their line of traditional Basotho blankets, which today are still worn by the Basotho people. 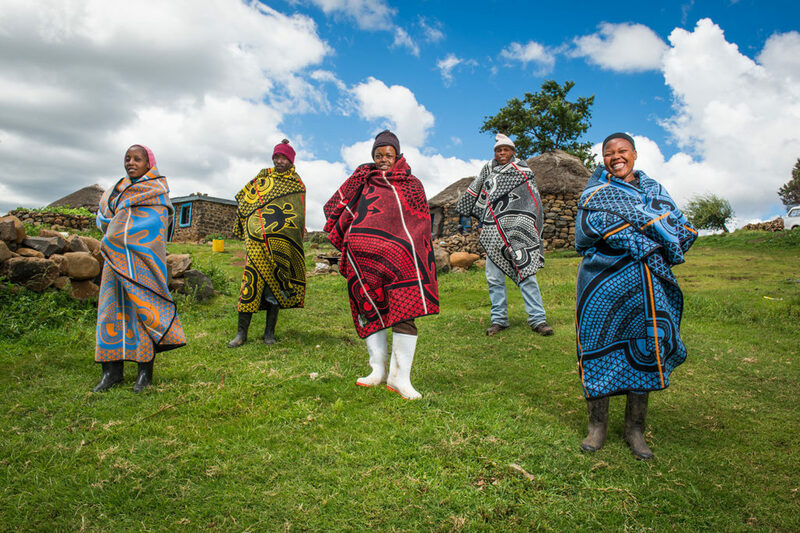 The story of how the company came to be founded by an Italian family in South Africa, and of how the Basotho people came to favour blankets over their traditional animal skins come together to create a beautiful and engaging narrative. Aranda’s founding family, the Magni’s, hail from the city of Prato in Tuscany, the textile capital of Italy since the 12th century. Their first textile manufacturing plant was built here five generations ago, and had always been run by Magni industrialists. However, at the end of WWII, disaster struck. As the Germans retreated from Italy, they destroyed the country’s infrastructure. “They took on a scorched earth policy. They placed bombs under every piece of our machinery, and destroyed our factory completely,” explains Nicola Magni, Aranda’s current CEO. And how bright a future they built! 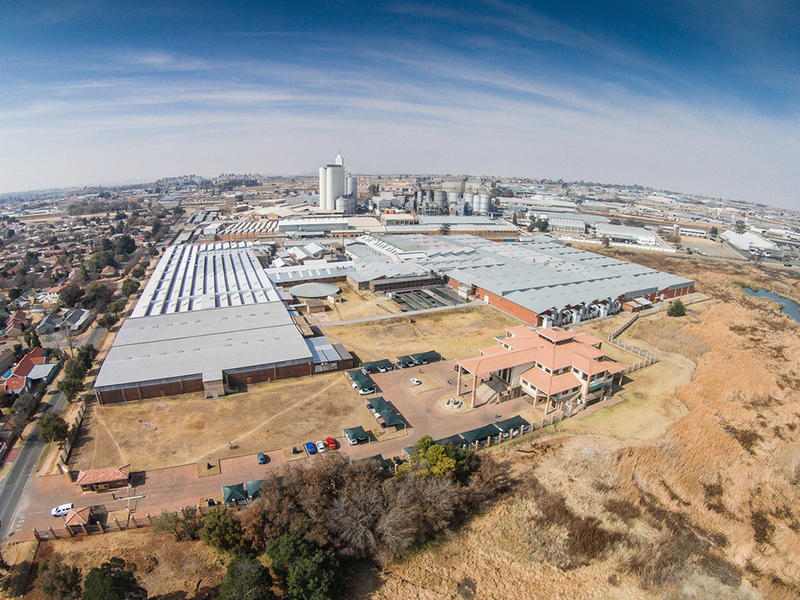 Today, Aranda (named after the striking blossoms of Johannesburg’s Jacaranda trees) occupies 11 acres in Randfontein. Putting their Italian expertise in woollen fabrics to good use, the company has gone from manufacturing only woollen shawls, to a diverse range of decorative throws, shawls and traditional tribal blankets. “They literally had to start from scratch,” reminisces Magni, “My father and his brothers had to teach the skills of weaving and spinning all over again. These were really our pioneering days”. 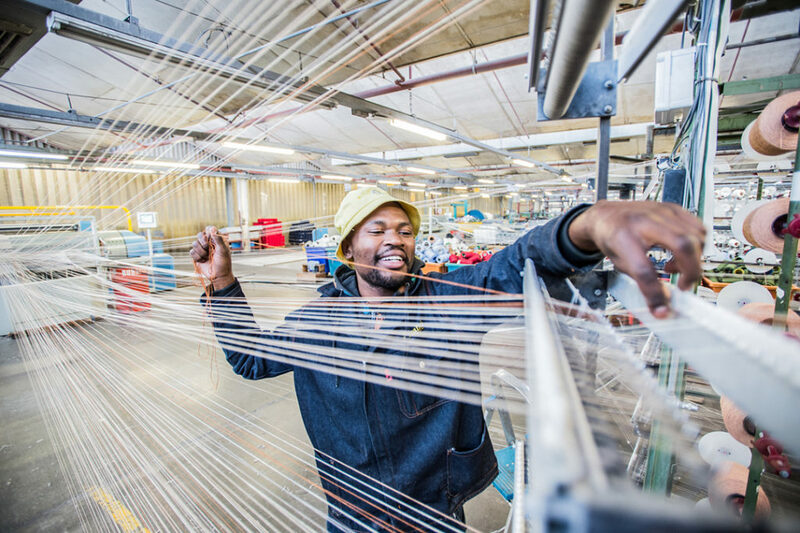 Today, Aranda is the only textile manufacturer in South Africa where the entire production line takes place under one roof – from raw materials to the finished products. 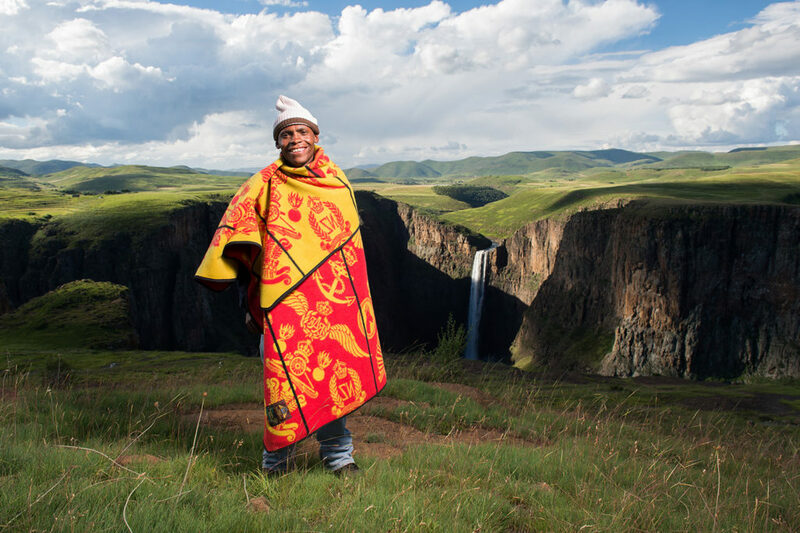 Basotho blankets have become a unique cultural symbol of Lesotho’s heritage, and to this day are proudly worn by locals and royalty alike. 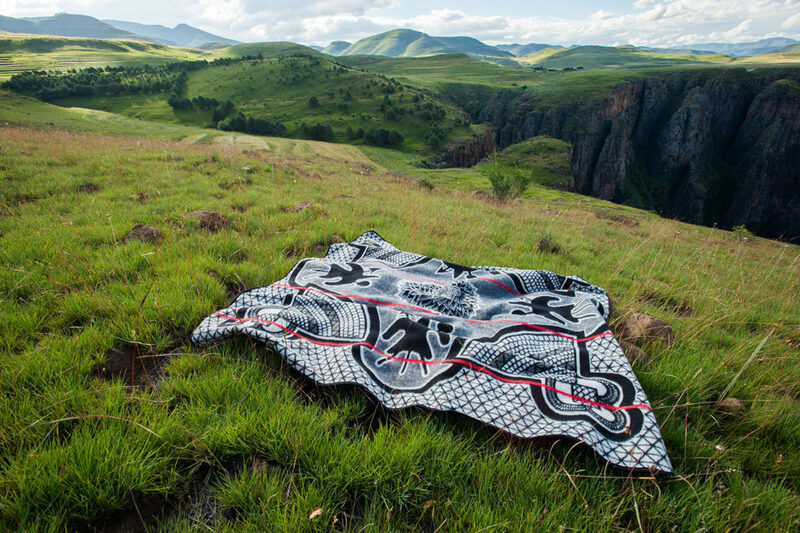 These blankets came to be part of Lesotho’s national identity in the mid-1800s. “When King Moshoeshoe I asked Queen Victoria to ‘spread her blanket’ over his kingdom, and make Lesotho a British protectorate, he was presented with a woollen blanket as a gift,” explains Magni. He immediately took to it, wearing it around his shoulders as a kaross. It quickly caught on, and very soon the Basotho had replaced their traditional animal skins with the thick, warm blankets. At the time, of course, the woollen blanket was produced by an English company, and eventually around the 1950s, the blankets came to be produced in South Africa by the same group. 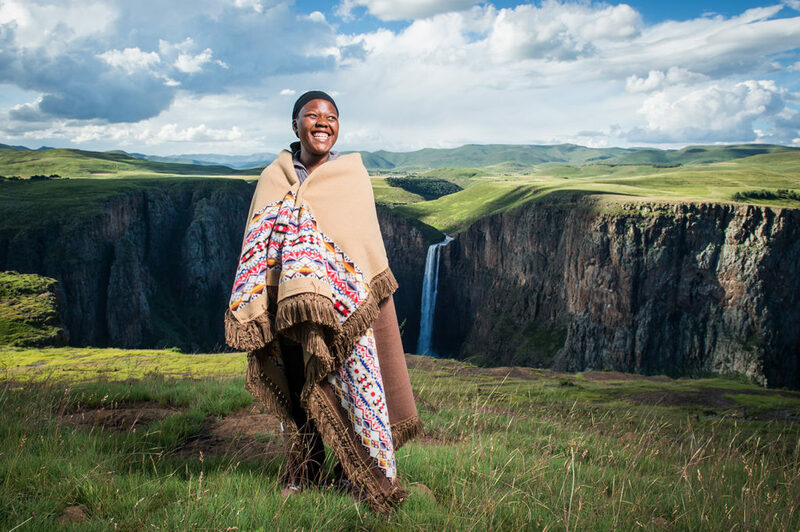 “We [Aranda] have taken over this distribution for the last 40 years, and we’re very proud to be the sole producer of traditional blankets today.” Indeed, since their succession, Aranda has also come to produce Ndebele heritage blankets, and initiation and ceremonial blankets for traditional practices. The blankets are used for coronations, childbirth, marriages and most important life events, as well as everyday wear. Each design and layout makes use of specific symbols, which tell of the Basotho’s history or significant symbols in their life. The ‘Badges of the Brave’ design, from the Victoria England line (the oldest design), tells of the contributions from the allies during WWII. It even features a spitfire! The Seanamarena design features a corncob (poone), which symbolises wealth and fertility. It dates back to the 1930s, when it was sold from a local trading store with the same name. Aranda continues to be the sole producer of heritage and traditional blankets in South Africa. Magni explains that even today “there is a real attachment to tradition and culture by the peoples in Southern Africa.” This same attachment is mirrored in the Italian way of life. It is apt, then, that Aranda, with a firm grip on its Italian roots, has become the provider of these culturally sacred blankets. Aranda also produces top-quality shawls, décor blankets and throws, all available via their online store. In a global context where wool has become an expensive luxury, Aranda, with five generations of expertise and adaptability behind them, continues to keep up with worldwide trends in fashion and distribution. Here’s to another five generations for the fashion name in blankets! If you liked this article, you’ll love our business focuses on Artemide and Techogym.